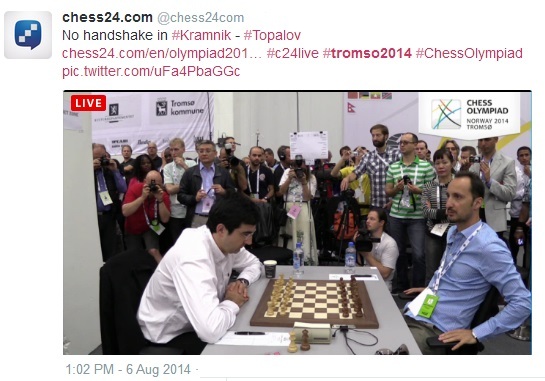 Norwegian camera teams may have been swarming around Magnus Carlsen before his meeting with world number two Levon Aronian, but the serious chess spectators had eyes firmly fixed on the start of Kramnik-Topalov, where the feud that began in their acrimonious 2006 world title match has resulted in permanently frosty relations. Some of the games played today round 5. 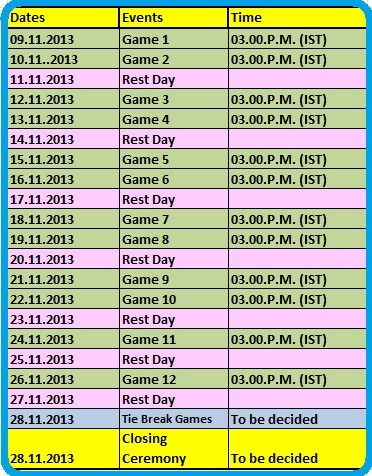 On this link you can follow the live games or play through games already played in previous rounds. 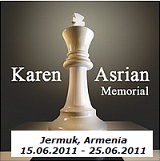 On this youtube.com/watch?v=-xABHJdf31o link you can see Kenny as South Africa’s Chess Grandmaster and it’s strange that Fide still has him as an IM on his profile here: ratings.fide.com/card.phtml?event=14300192 Melissa Greeff is South Africa’s first Women Chess Grandmaster. 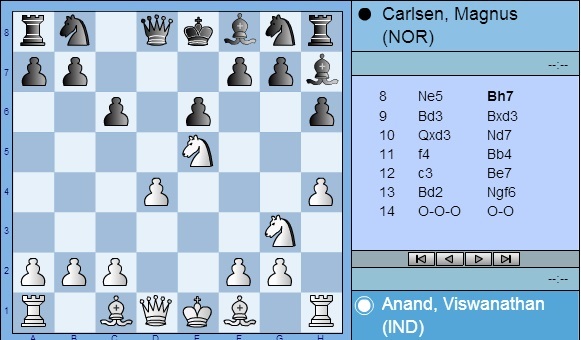 Game 6 move 32 – I feel Anand could have made a better move with his pawn on d, which he ‘gave’ away. 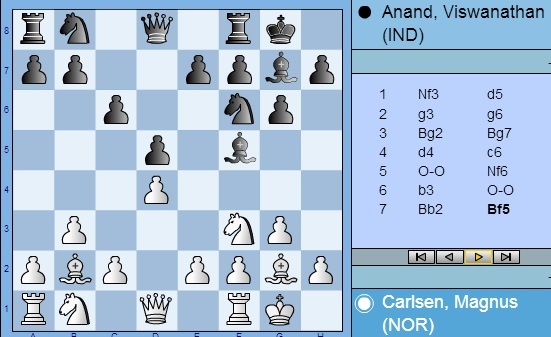 Game 6 move 33 – game looks like a draw to me – Anand not sure what to do? Bet you they are going to draw this one! 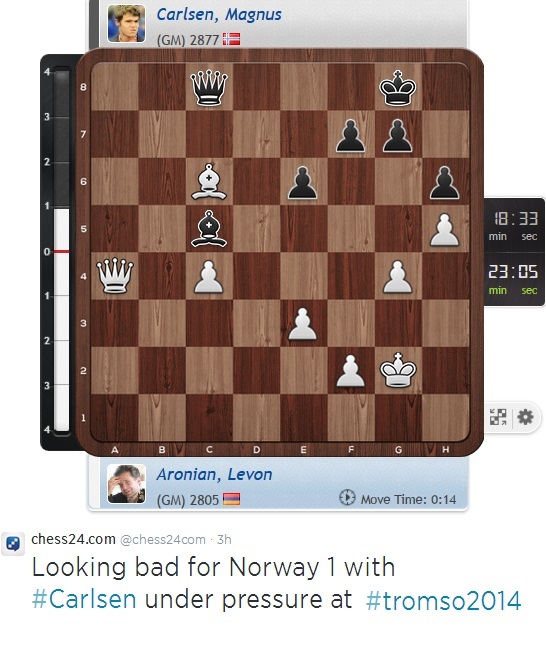 Norwegian sponsors will use the world’s best chess player opener with large customers, writing Todays Market. 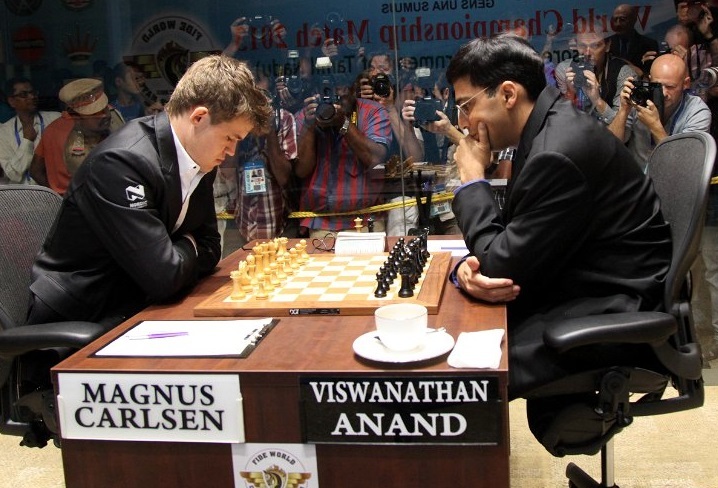 On Saturday puts Magnus Carlsen heading to Chennai in India to prepare for the World Cup tournament pending against Viswanathan Anand in November. 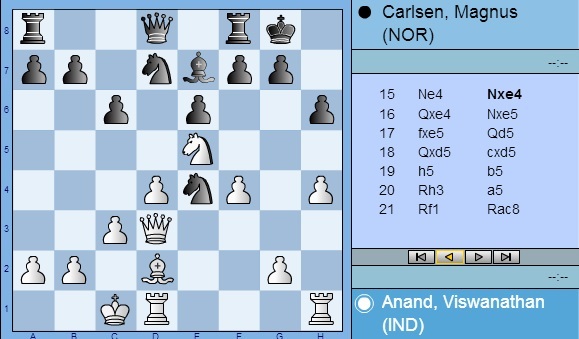 On Monday techno now Nordic Semiconductor Carlsen fifth main, next to the law firm Simonsen, brokerage Arctic, newspaper VG house and software company Parallels. 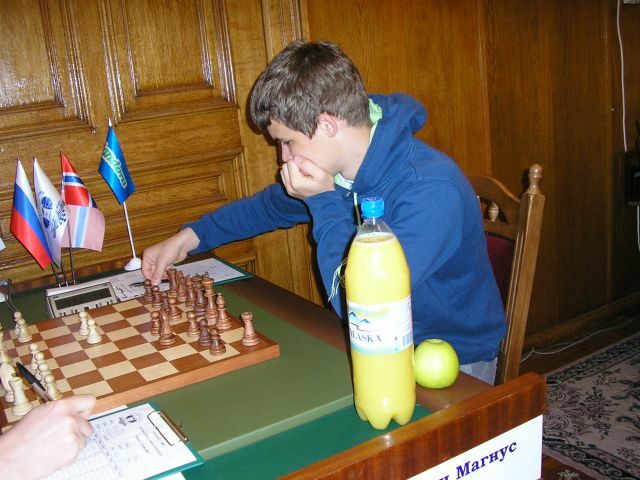 Will he win the World Cup waiting nine million kroner in prize money. In addition, there are about six million in sponsorship revenue and miscellaneous other income. 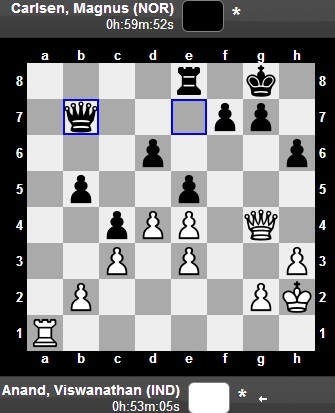 After the DN understand the young chess player will stand to gain a gross turnover of between 15 and 20 million years. 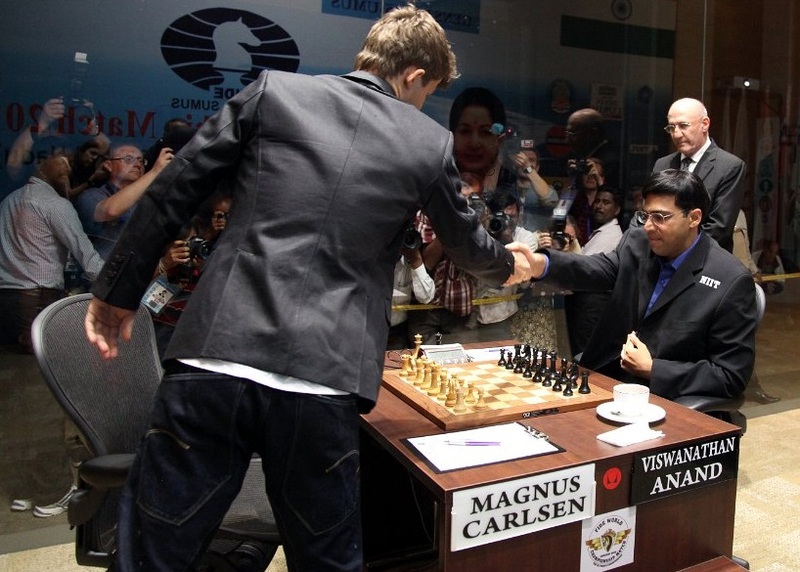 The money goes through the company Magnus Chess, which since 2007 has had a total turnover of 27 million. 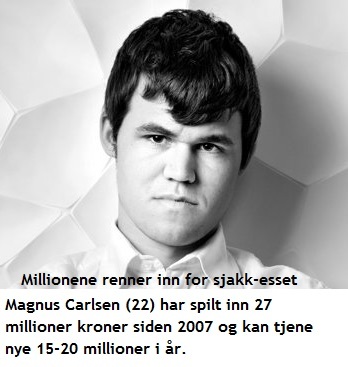 The profit before tax amounts to 15 million dollars, and Carlsen had at the end of 2012, built up a solid equity of nearly 12 million. ‘ I am very grateful that I can live on something I think is so fun. 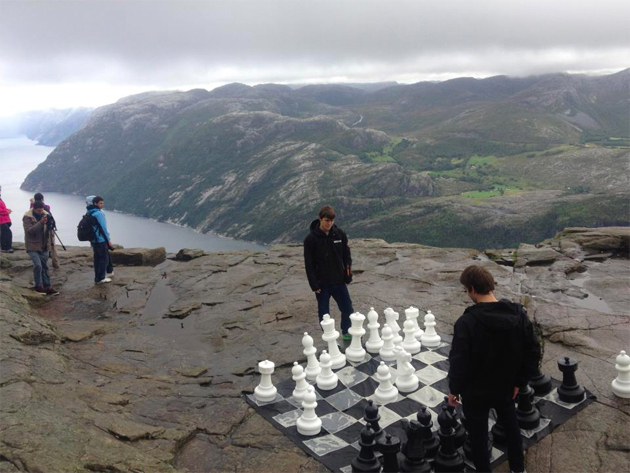 Beyond that I’m not thinking so much about it’, says Magnus Carlsen about their financial chess moves. 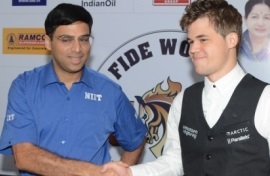 New Delhi: Viswanathan Anand will defend his World Chess Championship title against world number one Magnus Carlsen in his home city as FIDE today chose Chennai as the venue for the prestigious match. 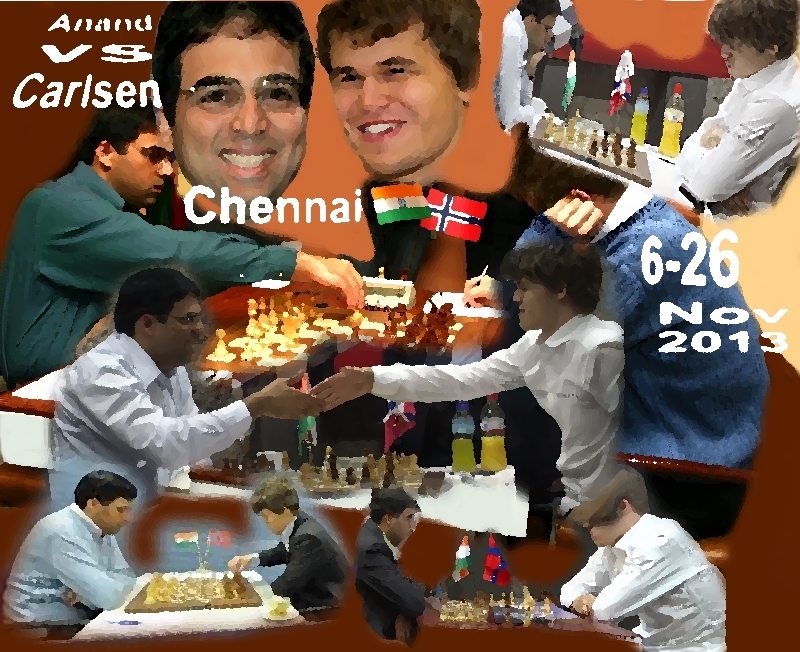 Even as it has been reported that Carlsen was not keen to play in Chennai and instead preferred Paris as the venue, the FIDE Presidential Board confirmed Chennai as the venue during a meeting at Baku, Azerbaijan today. 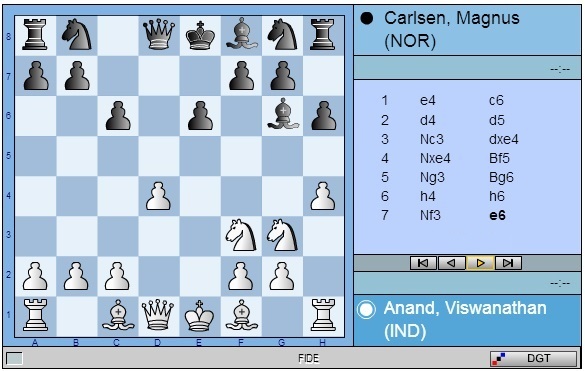 The match between the Indian and his Norwegian opponent will be played from November 6 to 26. 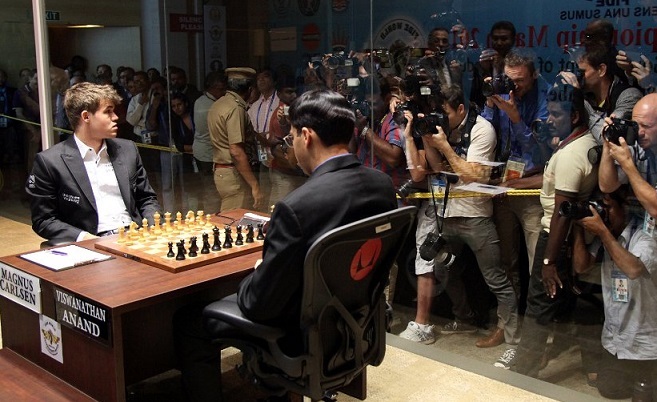 “The agreement was signed today at Baku by Bharat Singh, Hony Secretary All India Chess Federation and FIDE President Kirsan Ilyumzhinov,” a press released stated. 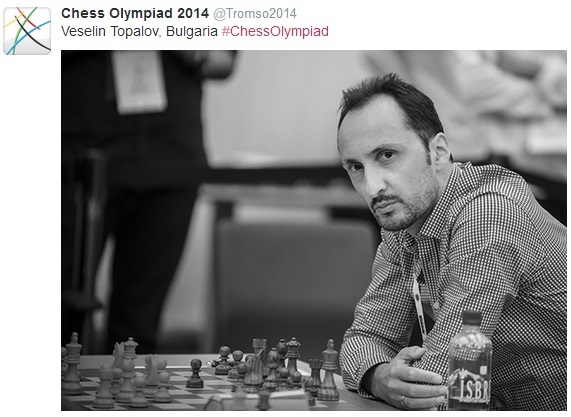 It’s hilarious – Carlsen’s coach? 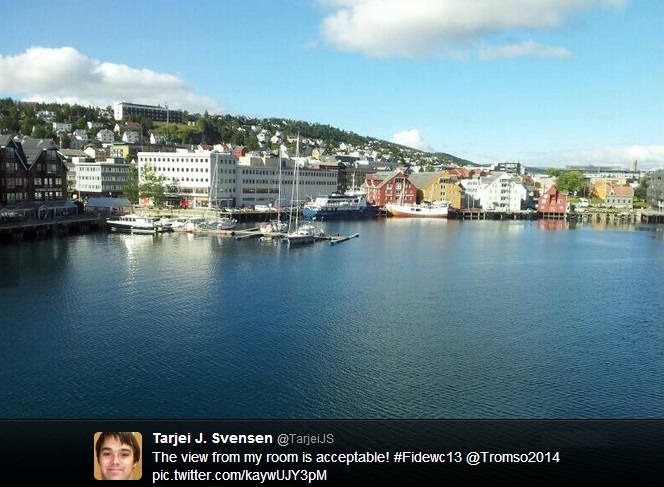 Enjoy the song by a Norwegian singer. Superturneringen blir stil 7. til 18. mai 2013. En unik vri planlegges med varierte historiske spillesteder for å trekke maksimal oppmerksomhet fra hele regionen.Stavangerregionen bruker arrangement som virkemiddel for å markedsføre regionen.Det arbeides allerde med mulighet for repeterende turneringer til regionen. 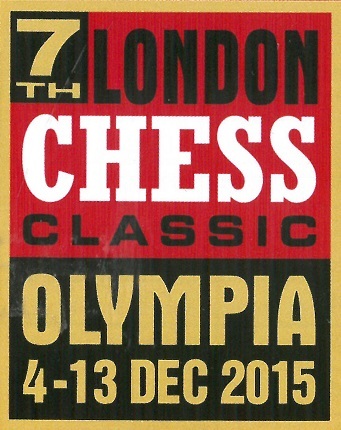 London Chess Classic 2 – Date: 8-15 December at Olympia. 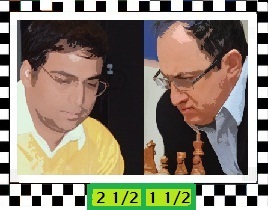 I attended the London Classic I last year in December and will definitely not miss this one too as Anand [my favourite] will be playing!You can read my entry about the 2009 Classic HERE on the 12th December 2009. 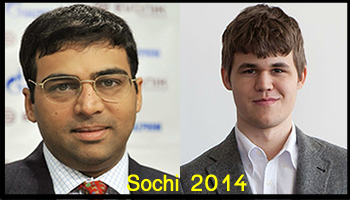 Heading the line-up is the world chess champion, Viswanathan Anand from India; the teenage sensation who currently outranks him on the world chess rating list, Magnus Carlsen from Norway; and Anand’s immediate predecessor as champion, Vladimir Kramnik from Russia. 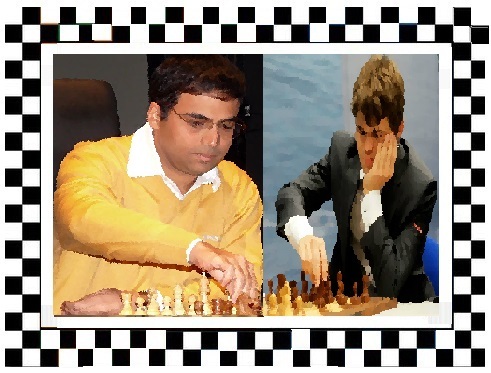 Vishy Anand is the one addition to the field that contested the first London Chess Classic in December 2009. 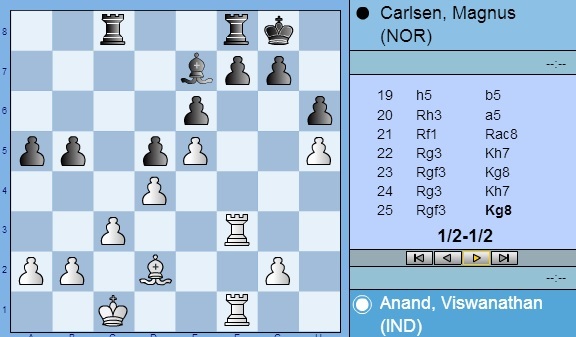 Though undisputed world champion, Anand is currently not the highest rated player in the world, but he recently wrested back third place from Kramnik, so is considered the man most likely to stop Carlsen making it two London triumphs in a row. 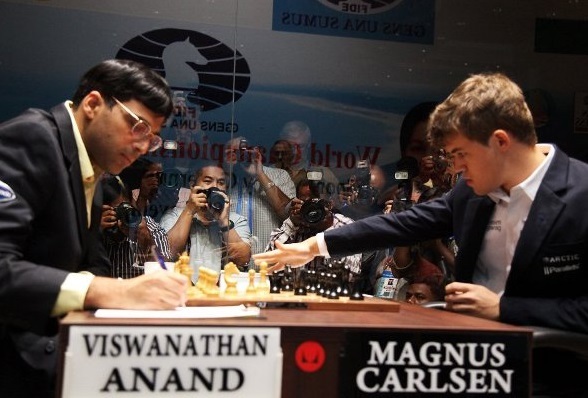 Anand has recently stated that his ambition is to regain his number one status, so it sounds like he already has plans for his clash with the prodigiously talented Norwegian in London. Click here for entry forms – to take part in the tournamnet [yes, you can play there too] and here for tickets. 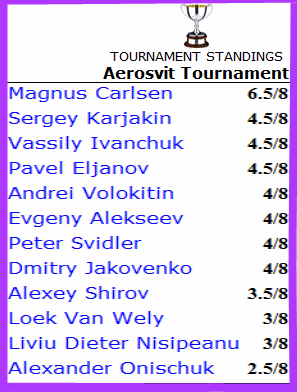 Magnus Carlsen winner with a total of 8 and Ivanchuk in 2nd place with a total of 7 games. 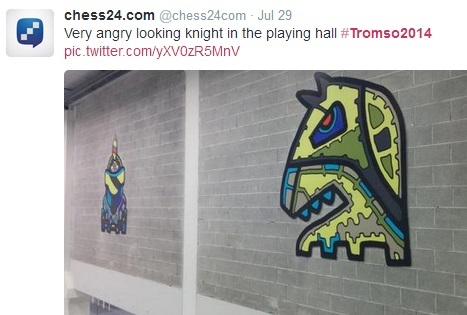 Please click Chessgames here to follow the results of games and to play through games played on any particular day! 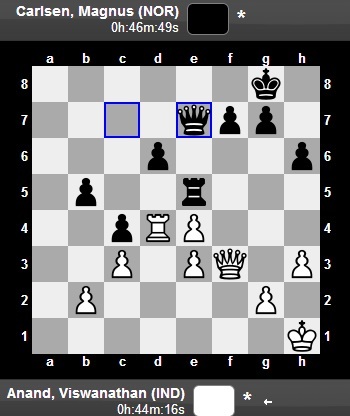 If you click on the link of CHESSCLUB you can watch the “game of the day” on a movie! Please click HERE to play through games of round 7. 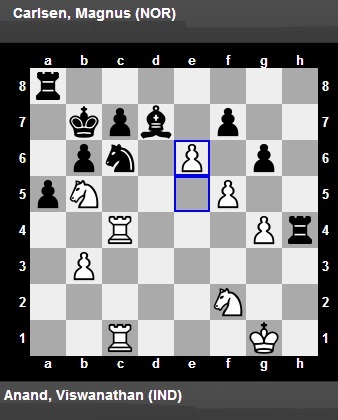 Round 5 at Foros and yet another elite Grandmaster crumbles in the face of Magnus Carlsen’s relentless pressure. 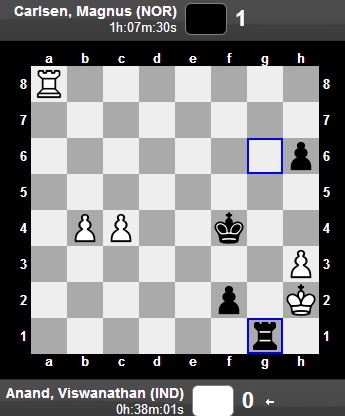 Alexei Shirov is a formidable player and has himself come close to the World Championship crown, but today he became Carlsen’s latest victim. 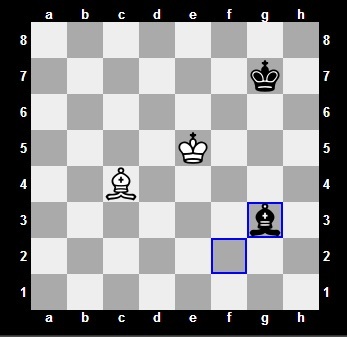 Shirov answered 1.d4 with the Slav defence and Magnus chose the popular ‘Moscow’ variation in reply. 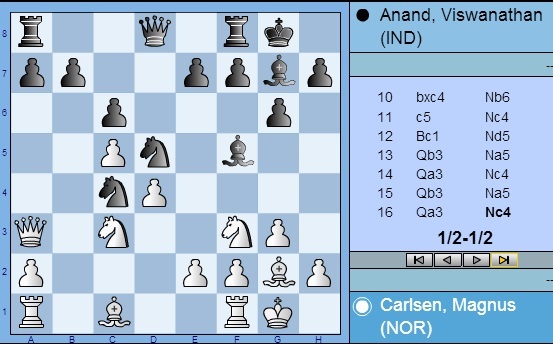 A balanced opening developed into an even middlegame, but as in previous games, Magnus kept creating tricky problems for his opponent to solve and soon Shirov fell into time trouble as he sought to find the best answers. 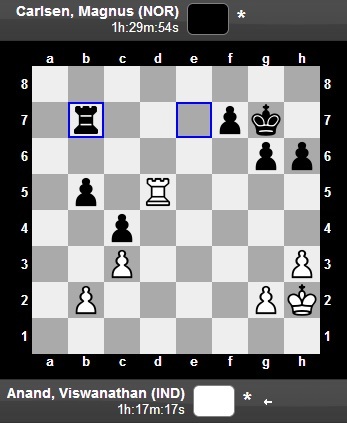 It was on the 61st move that Shirov finally cracked, allowing Magnus to catch his King in a mating net. 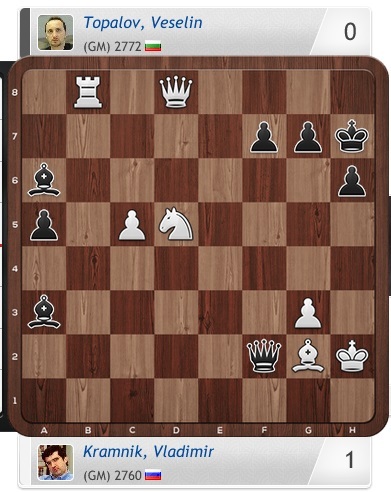 Elsewhere on another exciting day, the closest challenger to Magnus failed to keep up the pace as Sergey Karjakin lost with the Black pieces against Andrei Volokitin. 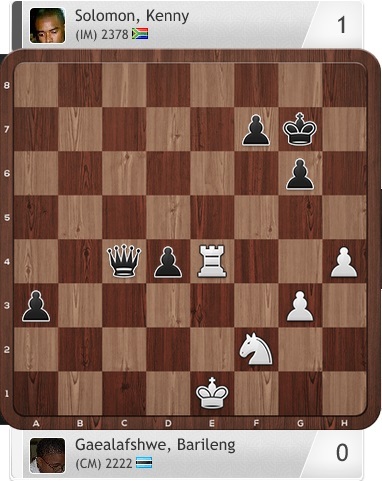 The other decisive games saw Nisipeanu put Van Wely to the sword in a Najdorf Sicilian and Svidler employed his favourite Grunfeld defence to good effect against Onischuk. 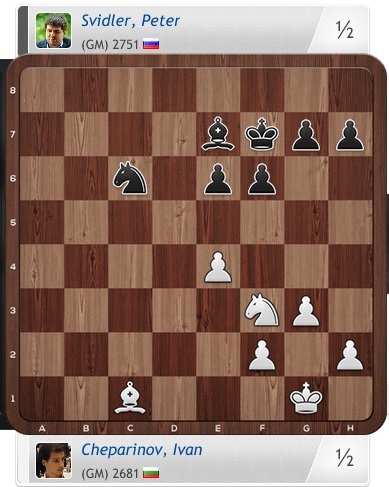 Vassily Ivanchuk fought hard against Dmitry Jakovenko, but an extra pawn in a Knight ending was not enough and the game ended all-square after 72 moves. 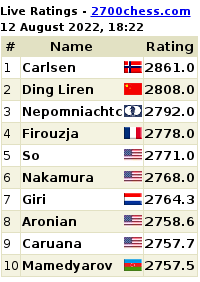 Magnus Carlsen now leads by a clear 1.5 points with a very impressive score of 4.5/5. 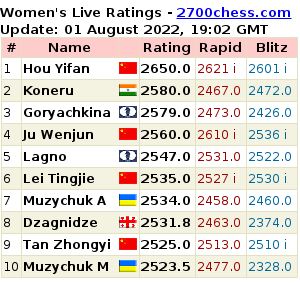 If the world rankings were published today then Carlsen would be ranked second in the world, with only World Champion Vishy Anand ahead of him. 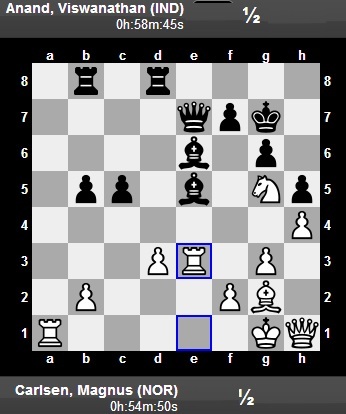 Please click HERE to play through the games of round 5…played on the 12th June. 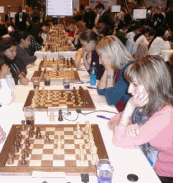 HERE to play through the games of round 1 and on THIS LINK you can see the results of rounds 2 and 3. 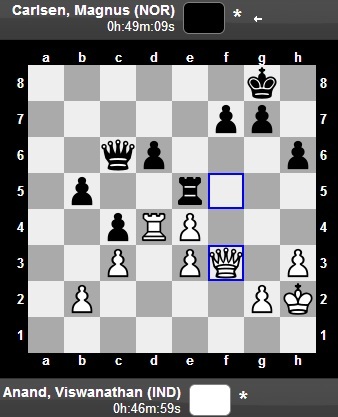 On THIS LINK you can play through games played in round 2. 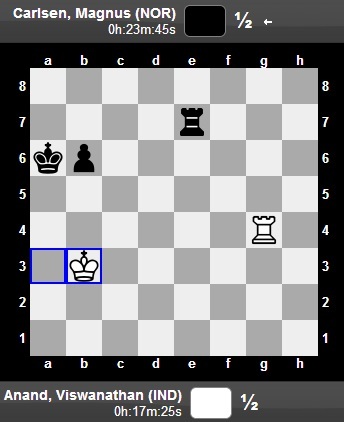 June 8th, 2008, Round 1, Time 15:00…ALL rounds start at 15:00 —every day! 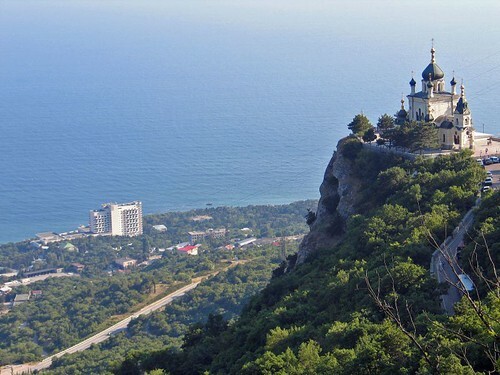 The region is also known as the Autonomous Republic of Crimea and lies on the northern coast of the Black Sea. 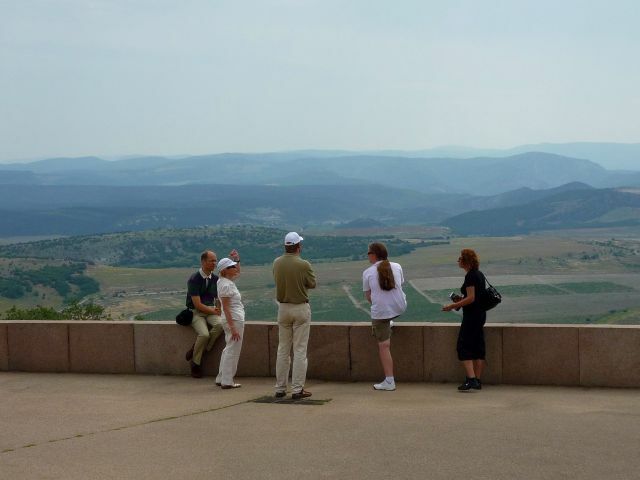 The population is two million inhabitants, the capital is the city of Simferopol. Foros, where the AeroSvit tournament is held, is a small village situated about 40 km from Yalta, in the southern part of Crimea. The climate conditions are gorgeous. Foros is the place were the dacha (summer-house) of the President of Ukraine is situated. The Russian writer Maxim Gorkiy lived and worked for some time in Foros. Today Ukrainian politicians and businessmen own summer houses there. 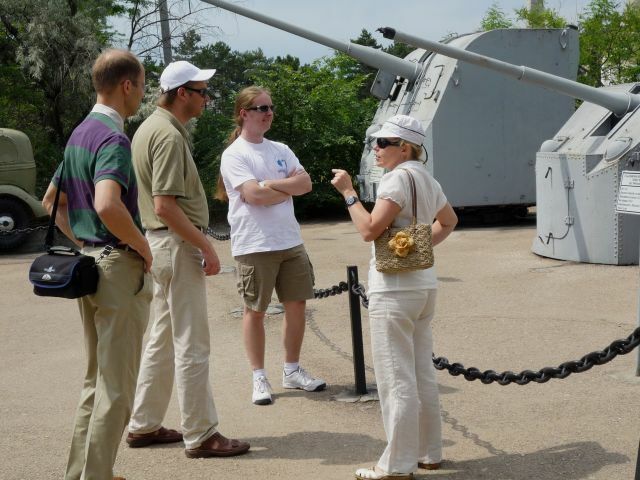 Students spend their summers in Foros. There is the orthodox Foros Church and a beautiful national park. 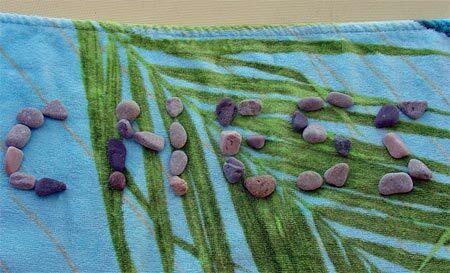 What is also good in Foros – you spell the name of the village exactly the way you pronounce it – F-o-r-o-s. In Foros, you will get this monument about Yuri Gagarin, the first man in Space!